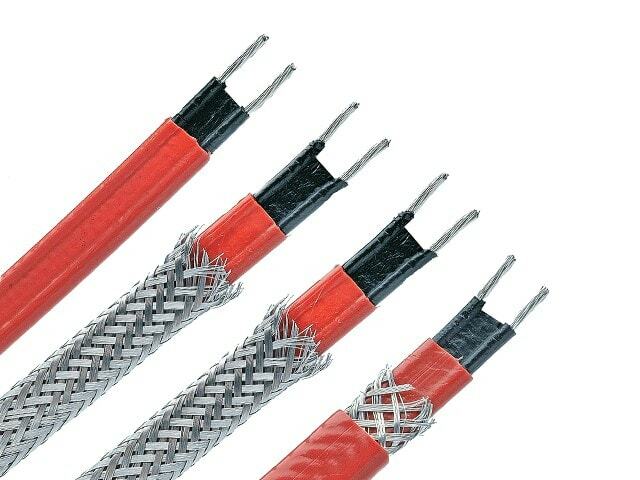 we supply a complete range of trace heating cables.self-regulating heat tapes are suitable for frost protection, temperature maintenance, and hot water maintenance applications. Our manufacturer’s frost protections series cables provides simple, DIY frost protection for domestic Commercial industrial customers. We also supply an extensive range of controls and thermostats, RTDs as well as a complete selection of installation and fixing accessories of Electrical Heat trace cables.